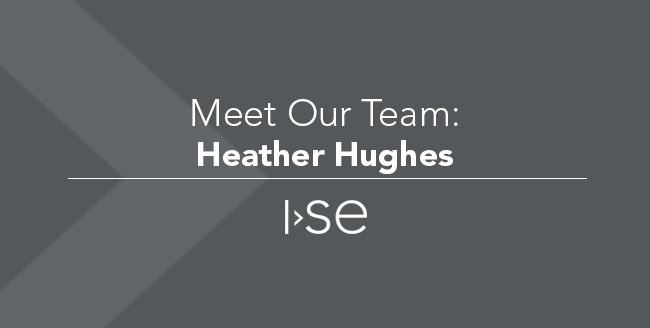 Today I'm interviewing Heather Hughes, Senior Validation Engineer and ISE's expert in Hours of Service regulations for the trucking industry. 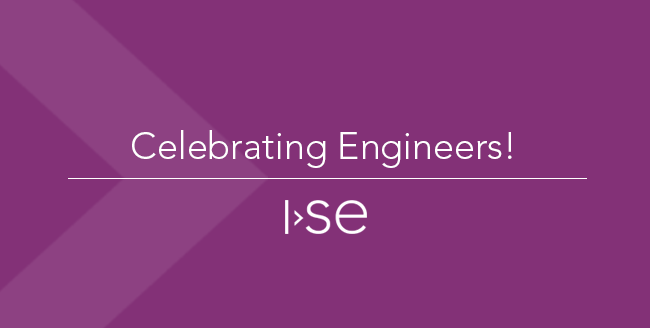 This year, ISE was a finalist for the Technology Association of Iowa's Prometheus award. Our focus for this prestigious award was on eFleetSuite - our software solution for truck drivers to track their driving hours for compliance with the new Federal Motor Carrier Safety Administration (FMCSA) guidelines. Read on for Heather's experience with the creation of our eFleetSuite product. Today I'm interviewing Kathy Jones, our go-to person for just about anything non-engineering at ISE. If you want to work at ISE, you have to get through her first! In honor of wrapping up National Engineers Week last week and ISE's 15 year anniversary, today I'm interviewing Jeff Moody, Senior Software Engineer, and one of the original eight ISE team members.